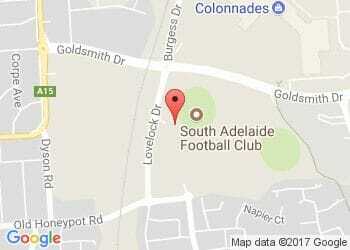 South Adelaide Football Club would like to invite you to the Panthers Disco! For our 2017 major fundraiser, we are bringing you the best of the 70's and 80's at the Panthers Disco - Gala Auction. Grab your tickets today to help raise money for the club you love and dance the night away to all your favourite disco hits. Groovy, baby!